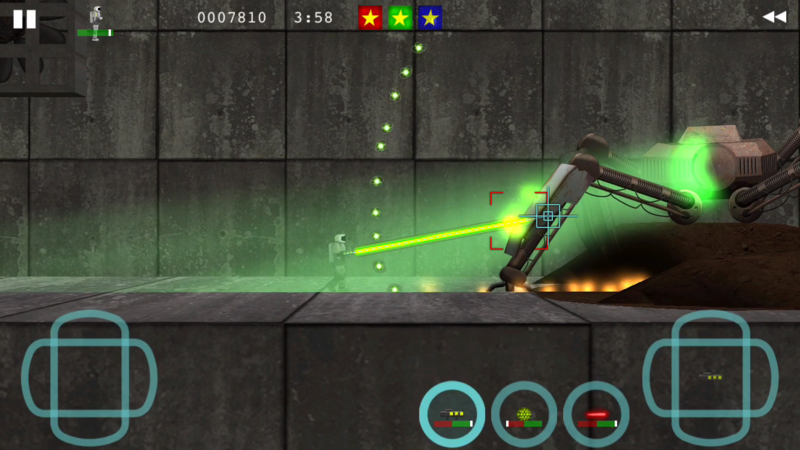 Rusty Quest is an action packed jump and run shooter for iOS, where you have to fight against alien robots and machines trying to take over your world. Powerful extra weapons and various vehicles help you with your quest, but be warned – it won’t be easy! Wichtelmania (german version here) is a website where you can draw names for your Secret Santa group online. If you want to do a Secret Santa event at christmas (or at really any kind of party) and can’t all meet before the event to draw names from a hat or bowl, then Wichtelmania can help you. You create a Secret Santa group, add all the names, send special secret links to your friends so they can all register (and maybe make a wish for their gifts), and Wichtelmania draws the names for you. You don’t even need to register with your email address – and you don’t need your friends’ email addresses. You can send them the secret links via WhatsApp, Facebook, Twitter, SMS text message, … or email.